From 1st of July and for the next 3 weeks Modus Vivendi is offering you the chance to design your OWN ideal underwear (jockstraps, briefs or boxers). 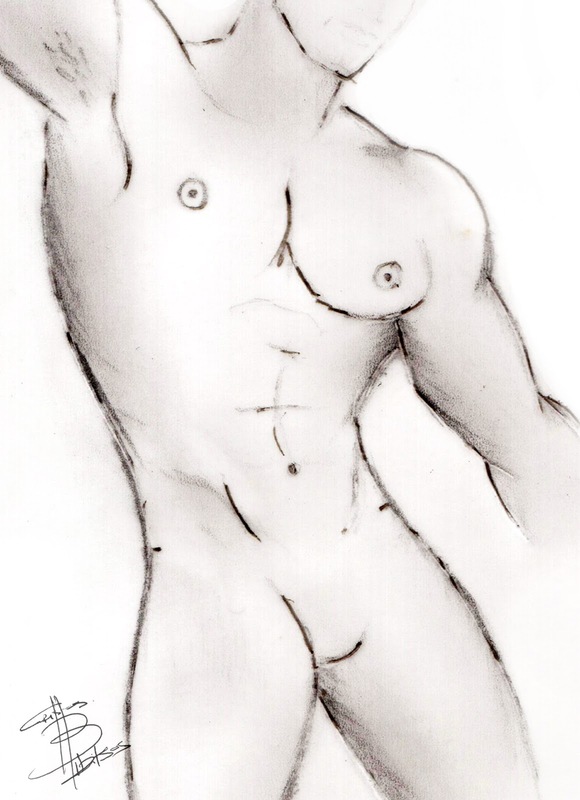 Modus Vivendi’s designer Christos Bibitsos has created and signed three sketches which you can use to create your design. See them below! In the 4th week (On 23/7/2012) voting will begin to select the 10 best designs. Voting will take place on Modus Vivendi’s Facebook fan page (http://www.facebook.com/modus.vivendi.underwear) where everyone will have an opportunity to vote and decide on the lucky winners! The 10 best designs will be manufactured and included in their new autumn-winter 2012-2013 collection and the overall winner of the competition will receive a gift voucher worth 150 euros to use on the Greek underwear brand’s website (www.e-modusvivendi.com) You can submit as many designs as you like. All winners will receive free of charge their ideal underwear. All 10 winning designs will have the name of their designer in our collection. Sounds very good to me, I’d better start sketching! Good luck guys!